The modern world of work is diverse and challenging. 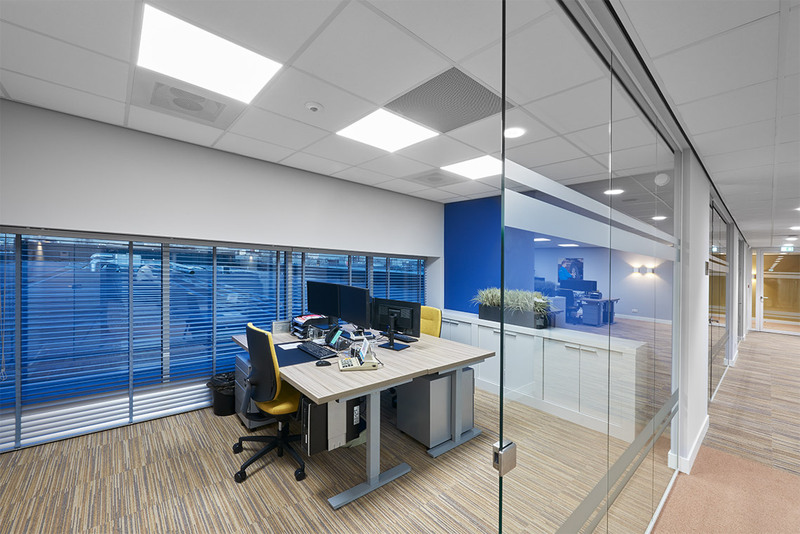 The challenge is to meet the spectrum of visual tasks in offices using a holistic lighting solution with a single style of design. 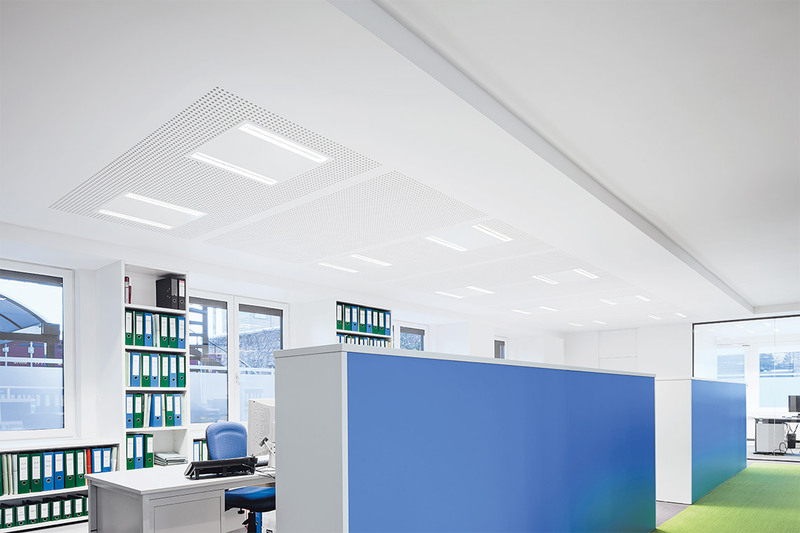 A range of luminaires is needed that offers a selection of construction shapes, dimensions and optics to master the complete bandwidth of office requirements. The Arimo Slim LED series, with its two optics CDP (for planar light) and MRX (micro-reflector), is as diverse as everyday office work. 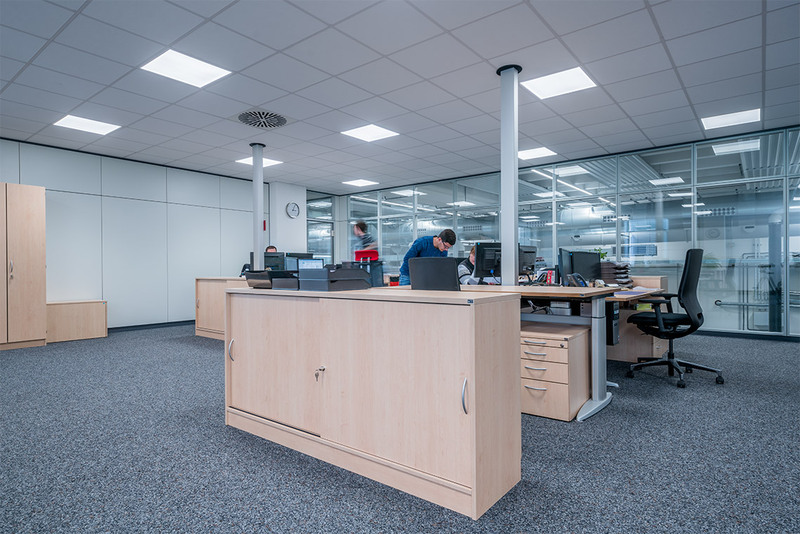 Thanks to various models, construction shapes and installation methods as well as clever features, the luminaires fulfil all lighting tasks with a uniform product design – ranging from VDU workstations to requirements with higher protection ratings. 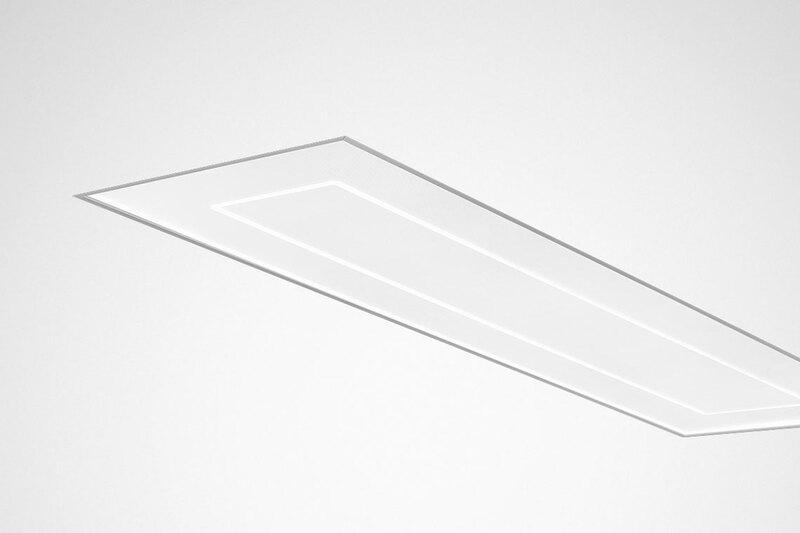 They emit efficient and glare-free light and also set attractive accents. Individual special solutions are also possible. 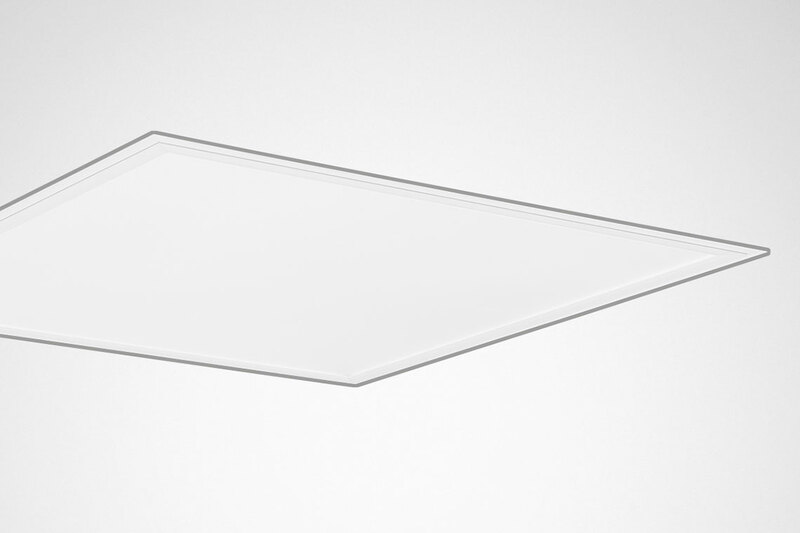 The Arimo Slim LED product range, with its two optics CDP (planar light) and MRX (micro-reflector), features several construction forms, various dimensions and installation methods as well as selectable features, e.g. emergency light. 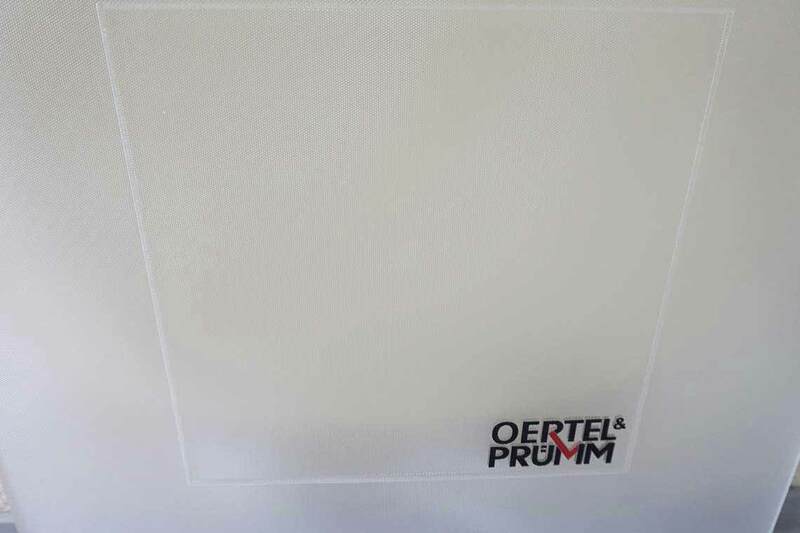 The portfolio is rounded off with a CDP version with IP54 protection on the room side against splash-water and dust for areas with increased requirements. 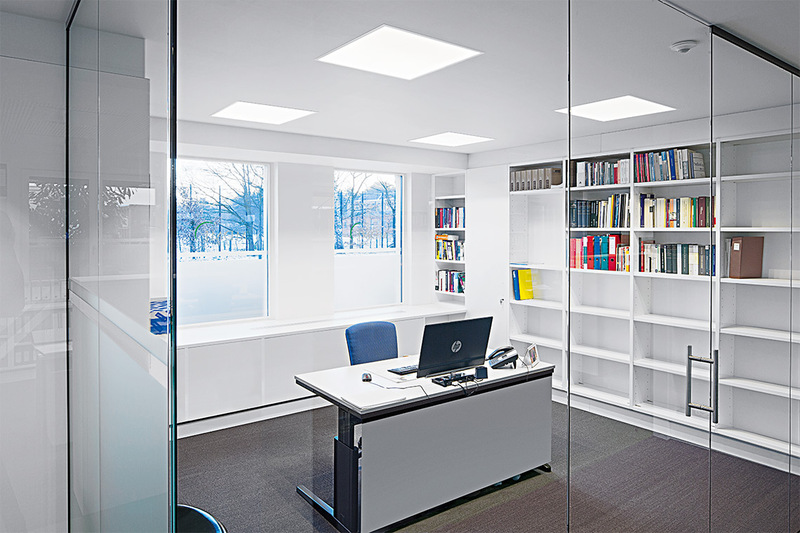 With this diversity of versions, lighting designers can implement complete office lighting across different areas with a uniform style of design. 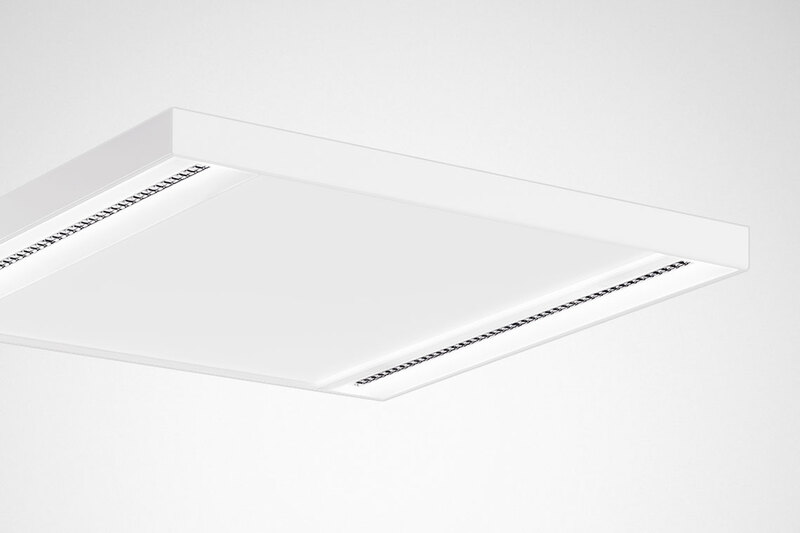 The Arimo Slim LED range of recessed luminaires are the perfect solutions for refurbishment tasks: With their various luminous flux packages, the individual versions are suitable for simple one-to-one replacements of conventional T5 and T8 luminaires. 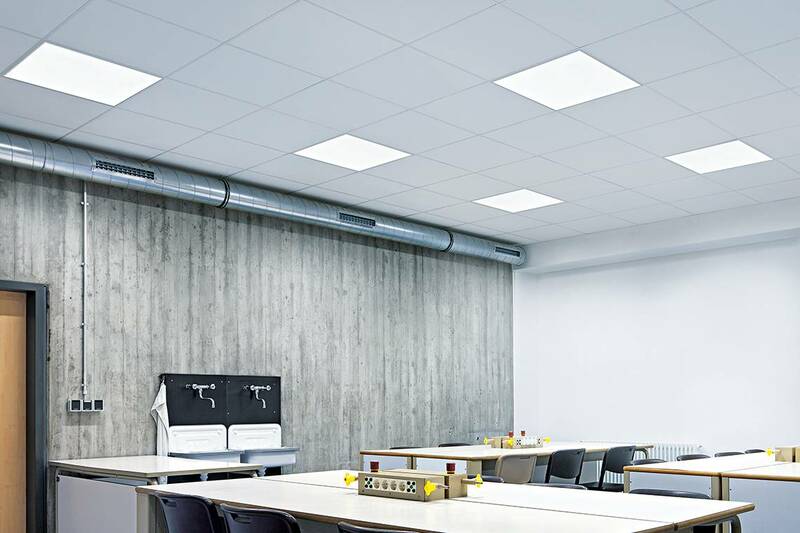 Whether as a lay-in luminaire for all common grid and plasterboard ceilings or as a surface-mounted luminaire, Arimo Slim LED is ideal in refurbishment situations. 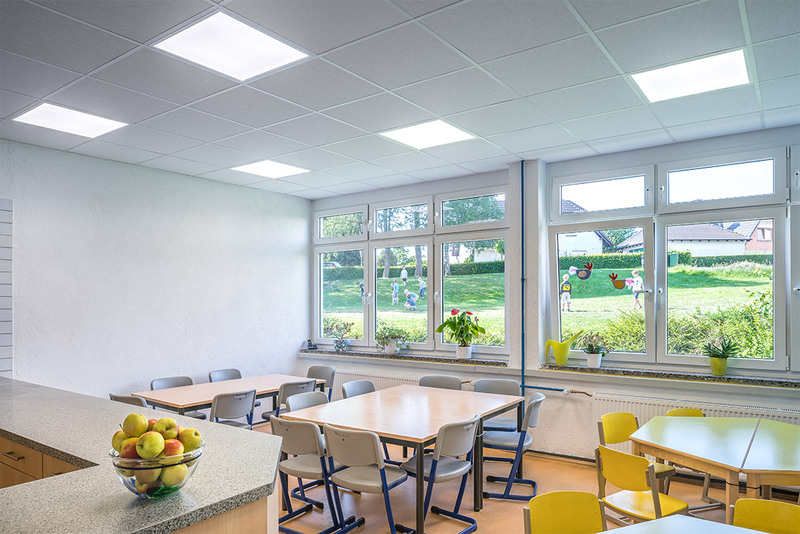 The luminaires are installed very quickly thanks to mains through-wiring with plug & play connection (CDP) or LINECT (MRX). By combining with a light management system (e.g. LiveLink) and use of sensors, the energy efficiency of the lighting system can be further increased. 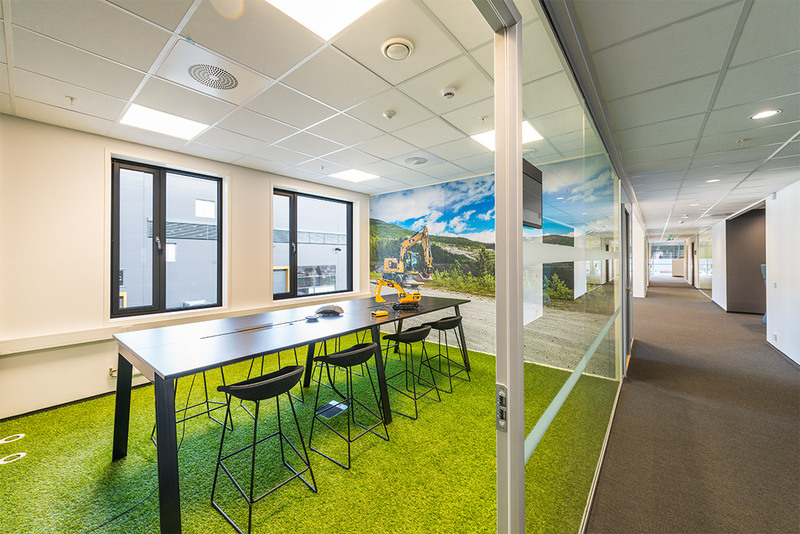 Energy consumption in areas with low public traffic can be minimised with presence sensors, and daylight control ensures that available daylight is optimally utilised. With the MRX version, the sensors can even be integrated below the central cover. 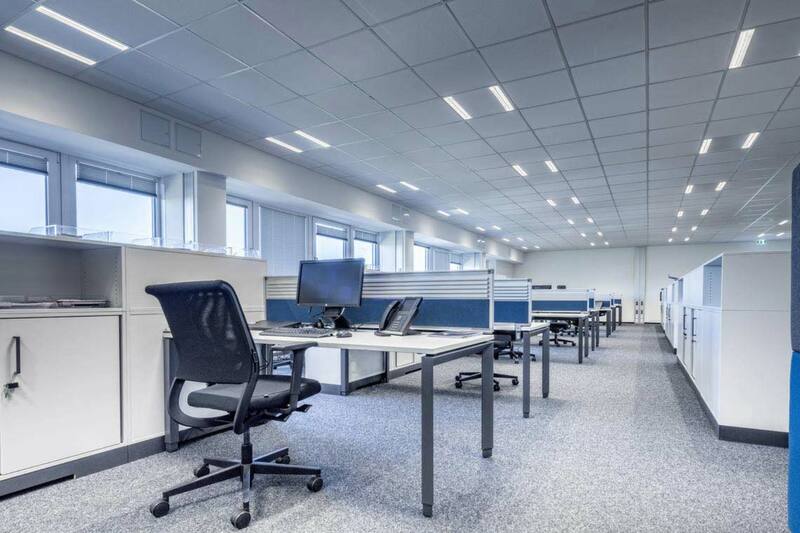 Arimo Slim LED makes the most of its strengths especially in refurbishment projects. 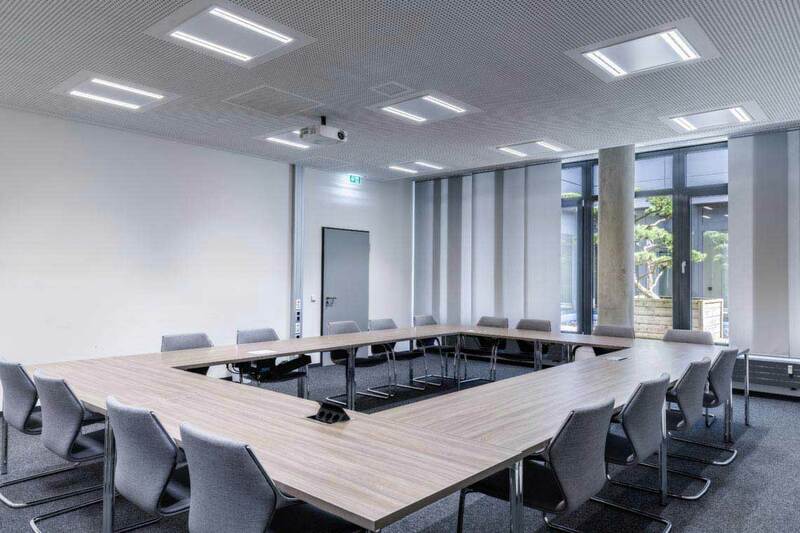 Whether as a recessed or surface-mounted luminaire: conventional solutions can be replaced one-to-one with Arimo CDP, and usually without the need for re-planning. 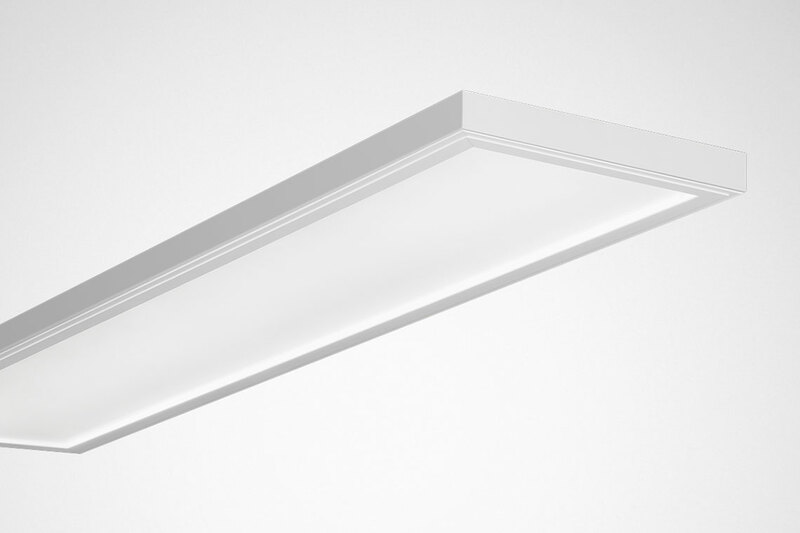 Arimo Slim LED is installed exceedingly quickly. Connection between the control gear unit and luminaire is plug & play with the CDP version. The MRX version has the LINECT system to provide maximum possible flexibility. 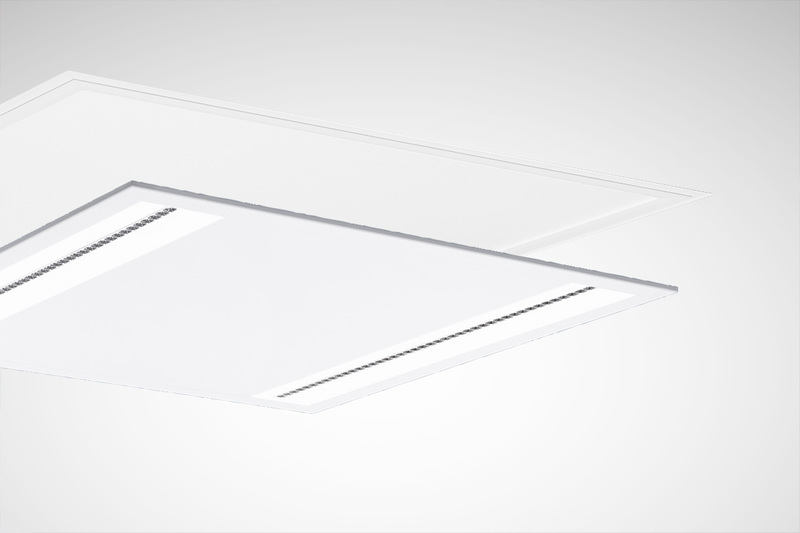 With the surface-mounted versions, intelligent mounting aids also make installation work easier. 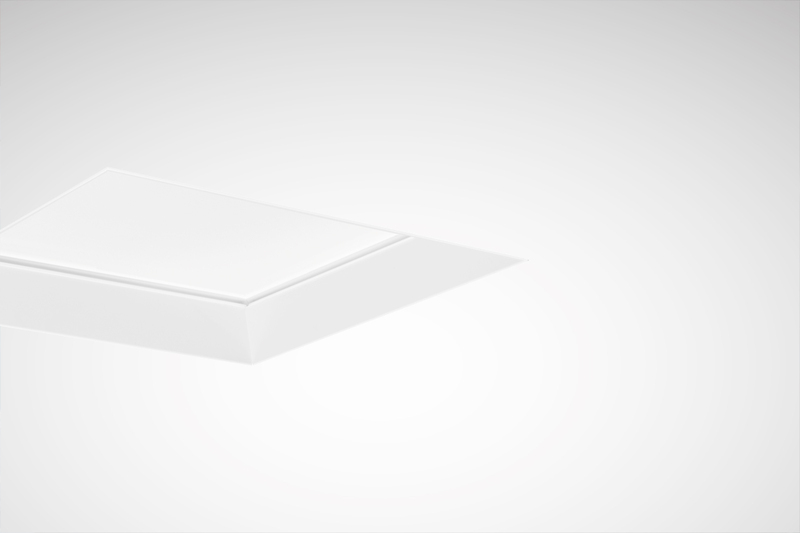 All luminaires have mains through-wiring as standard so that no additional junction boxes are needed – this significantly simplifies and quickens the installation. 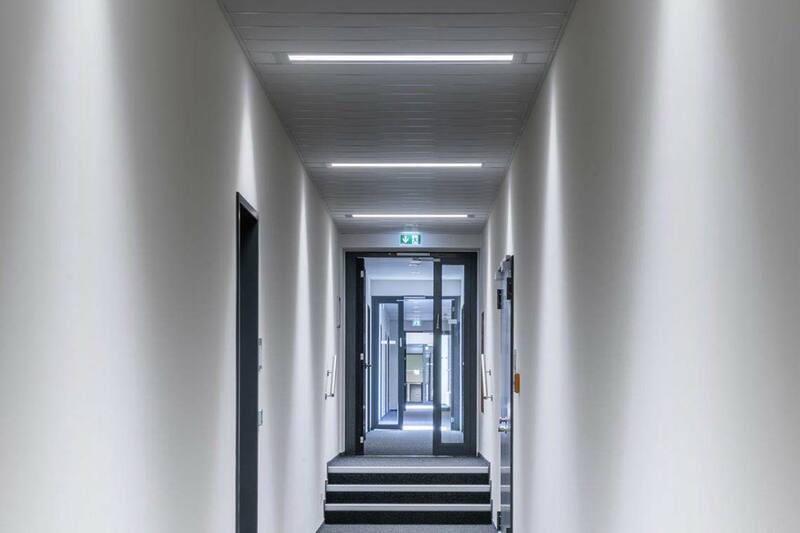 Thanks to the separate control gear unit of the Arimo Slim CDP LED, mains connection can already take place during the building phase. The luminaire can also be connected to the control gear unit at a later time via plug & play to keep it protected from soiling. 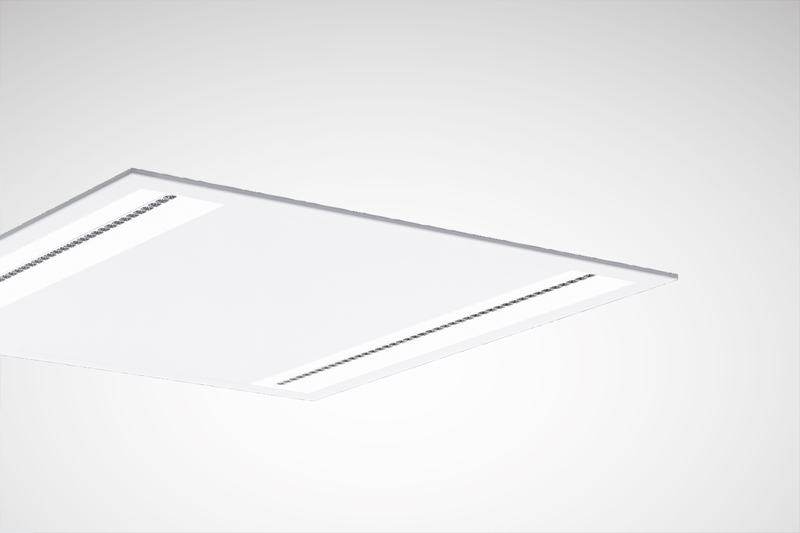 Thanks to the efficiency update, Arimo Slim CDP LED now features energy efficiency of up to 125 lm/W. Efficiency of even up to 138 lm/W is achieved with the MRX optic. Together with a 50,000 hour service life at L85, the luminaires will achieve even lower operating costs in the future so that investments in the upgrading of lighting systems are quickly paid back due to savings with the operating costs, and savings are also achieved via the long service life. 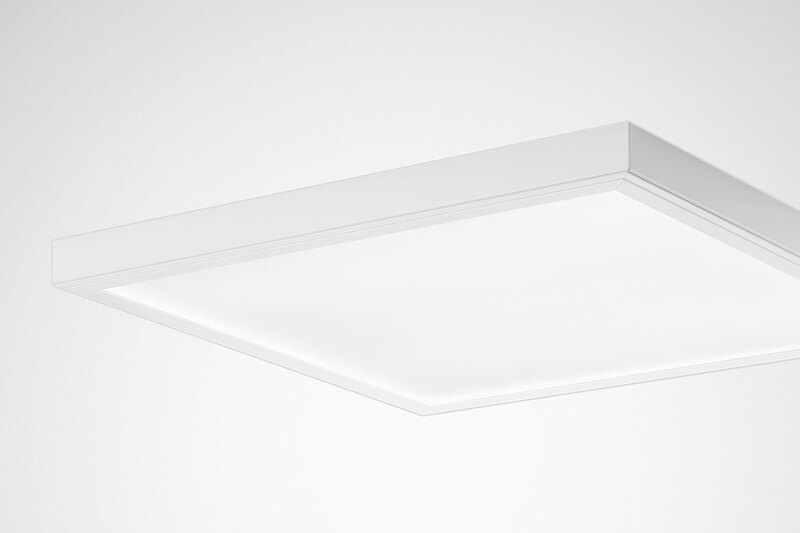 Thanks to the wide range of versions with the Arimo Slim LED family of luminaires, a uniform and harmonious overall appearance is created despite differing requirements. 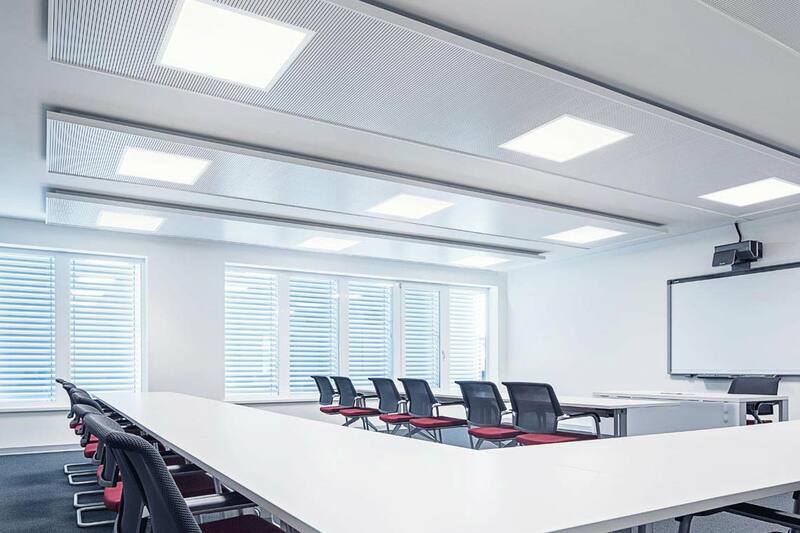 With the new Human Centric Lighting version of the CDP variant, companies can offer employees the benefits of biologically effective light. 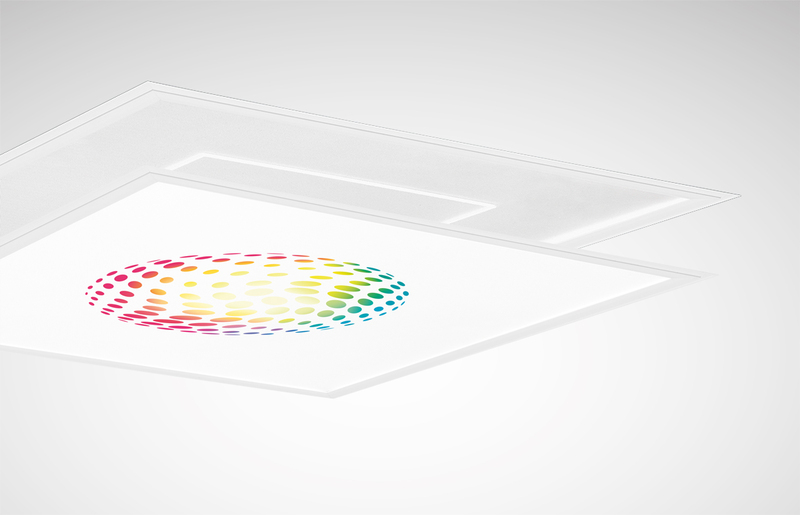 The micro prisms of the Arimo Slim CDP LED luminaires can be individually milled or printed – without negatively affecting the light effect. 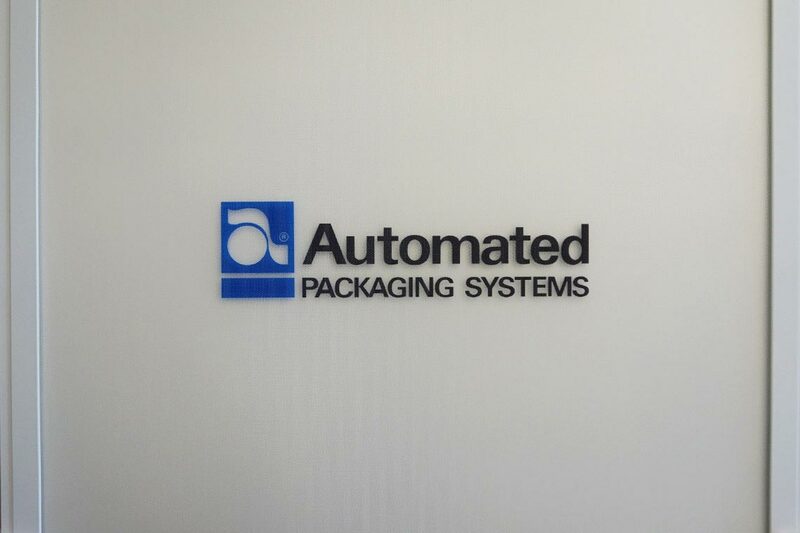 This provides operators with the possibility of giving their lighting a custom design and setting specific accents. The possibilities are limitless – company logos, product logos, brand labels or specified information. 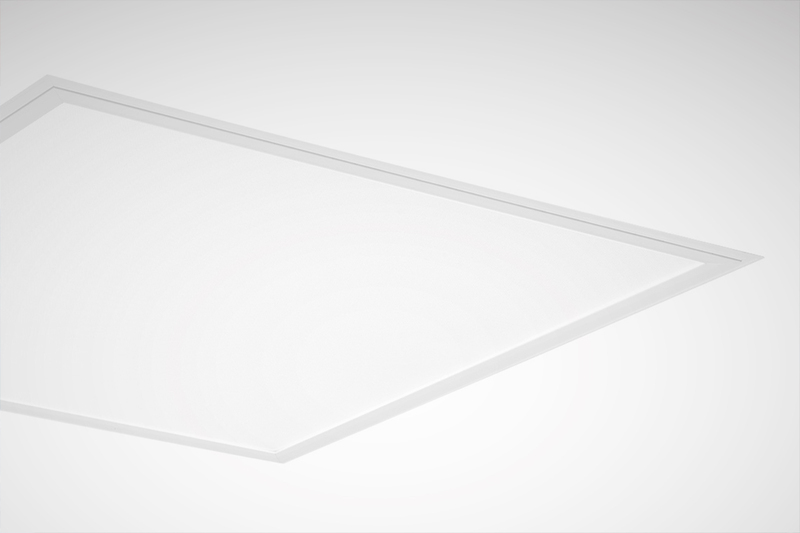 Perfect light with a special extra – offered by the new Arimo Slim CDP LED SKY versions. The special design focuses on classic, square lay-in ceilings. The system is placed into the ceiling and creates a depth effect. 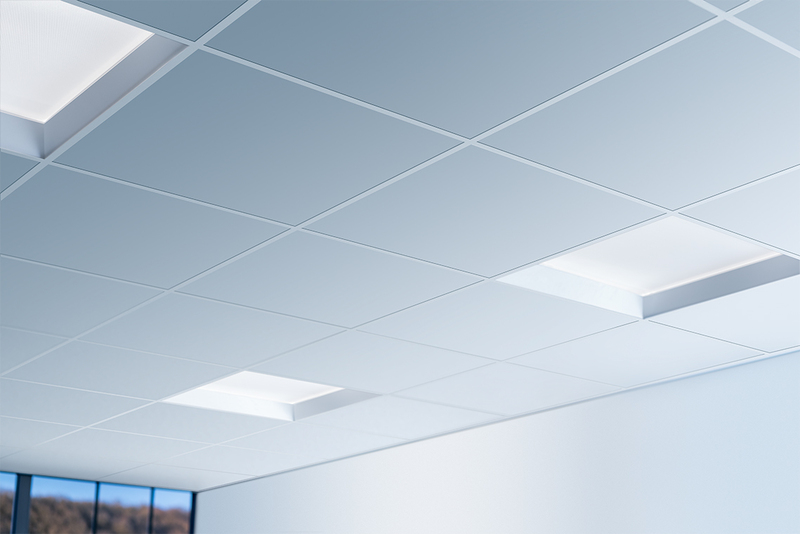 With this three-dimensional effect, the Arimo Slim CDP LED SKY gives the impression of a recessed skylight, that also breaks open the often rigid spatial effect of grid ceilings. 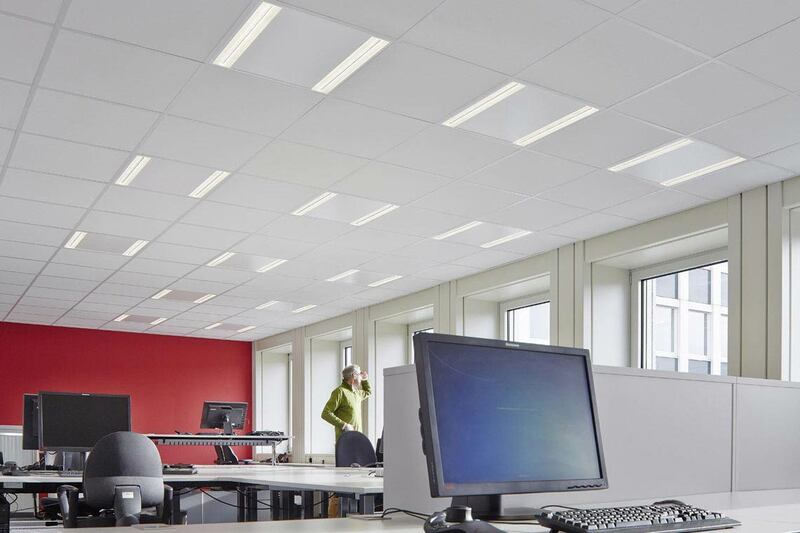 The result is optimum lighting conditions and an office atmosphere with a wow-effect. 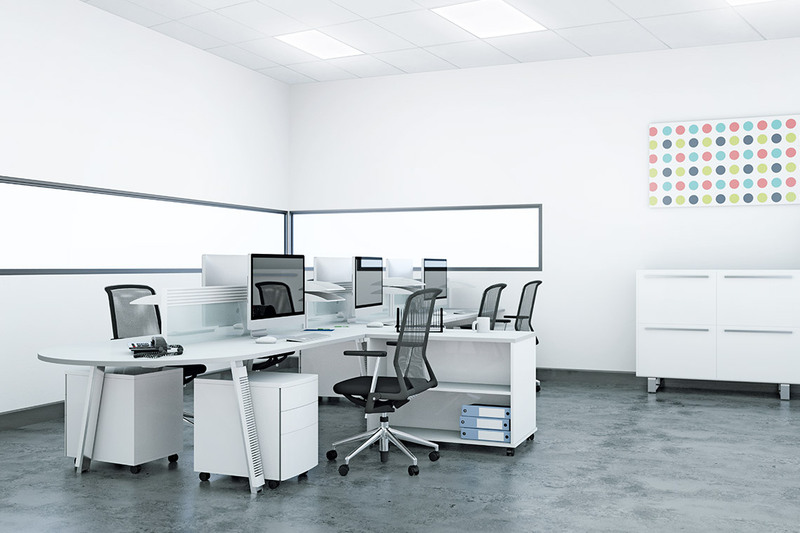 The Arimo Slim LED luminaire family enables all areas in offices to be illuminated with a uniform design – ranging from VDU workstations to rooms requiring higher protection ratings. The attractive luminaire design also upgrades the atmosphere in the room. 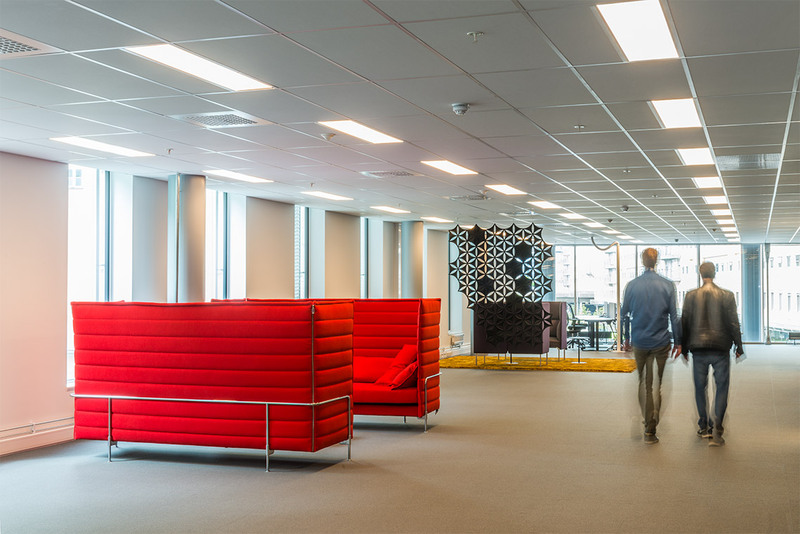 Many different features support the work of future-oriented digital workplaces.